Add some convenience to your valuable customers’ lives and express your gratitude towards them for their contribution to your business growth! The Amateur’s Shoe Kit is an affordable solution for customized giveaway. 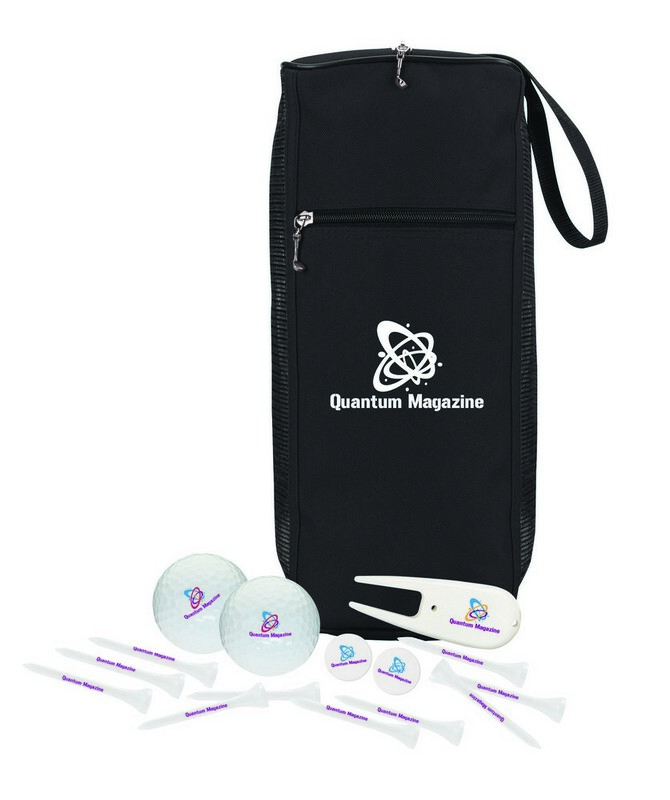 It includes a shoe bag, two printed golf balls, ten imprinted tees, two custom printed ball markers and one custom divot repair tool. 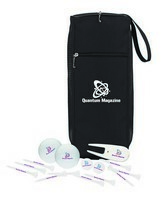 What makes this kit a great outing gift is the availability of multiple decoration locations. You can choose your imprint area and add your custom details for increased visibility. Made out of high quality 600D polyester and PVC mesh, this kit ensures years of togetherness and brand promotion.